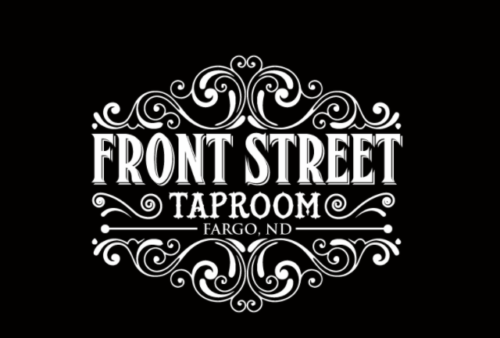 Located in historic downtown Fargo, Front Street Taproom features 30 Tap Lines dedicated to MN and ND produced local craft beer, cider, and kombucha. We also offer a variety of entertaining recurring and special events in a fun and relaxed environment. Front Street Taproom is sure to be your new favorite place to hang out with friends and meet new ones.